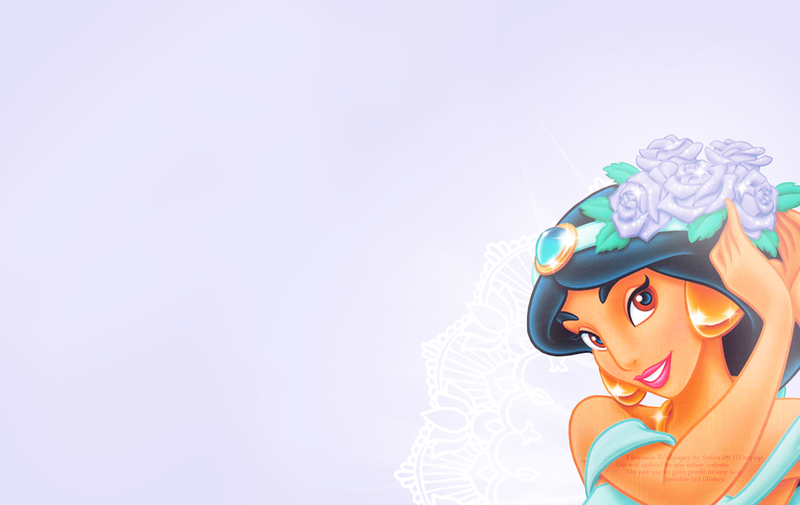 jasmin Hintergrund <3. Do not Upload to any other spot, website oder use to make Icons oder other graphics,thank Du. 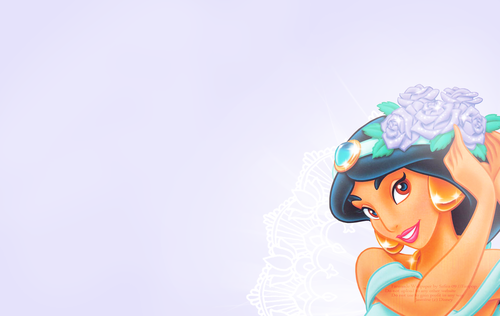 HD Wallpaper and background images in the Zeichentrick-Heldinnen der Kindheit club tagged: heroine disney princess jasmine safira-09.